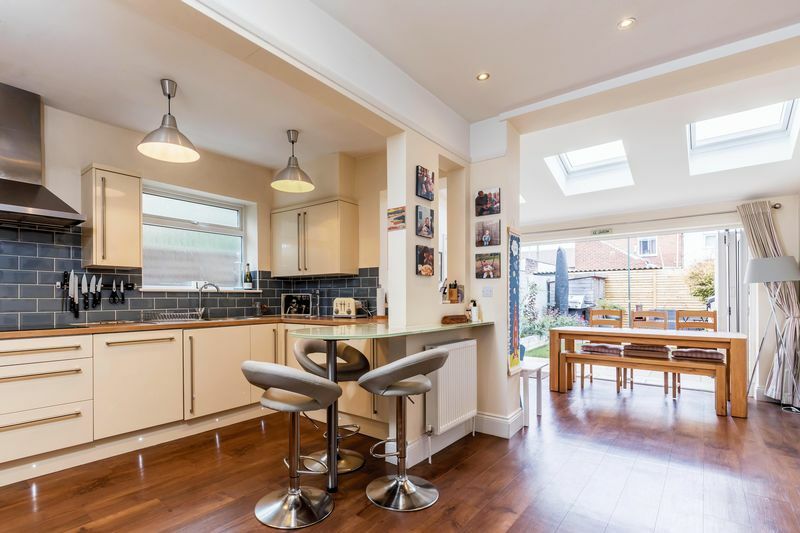 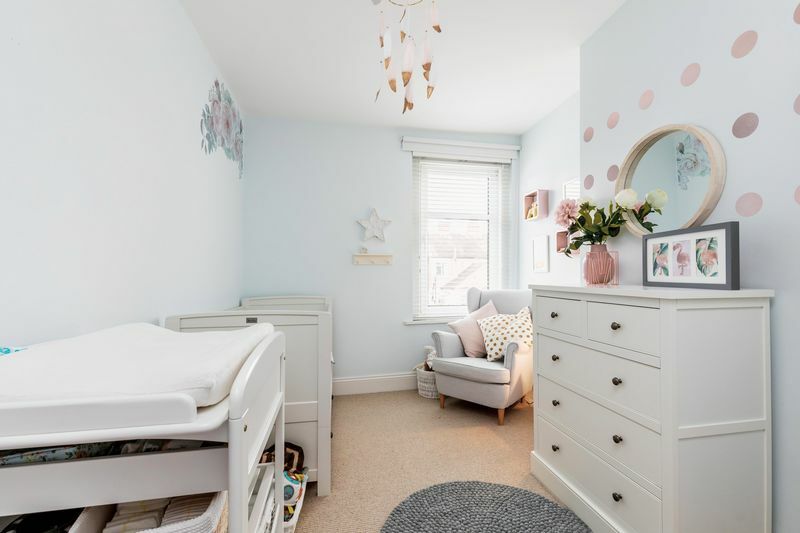 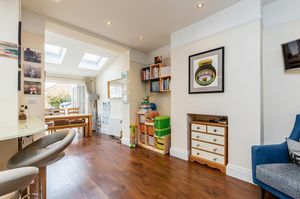 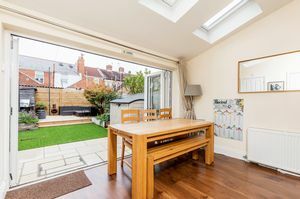 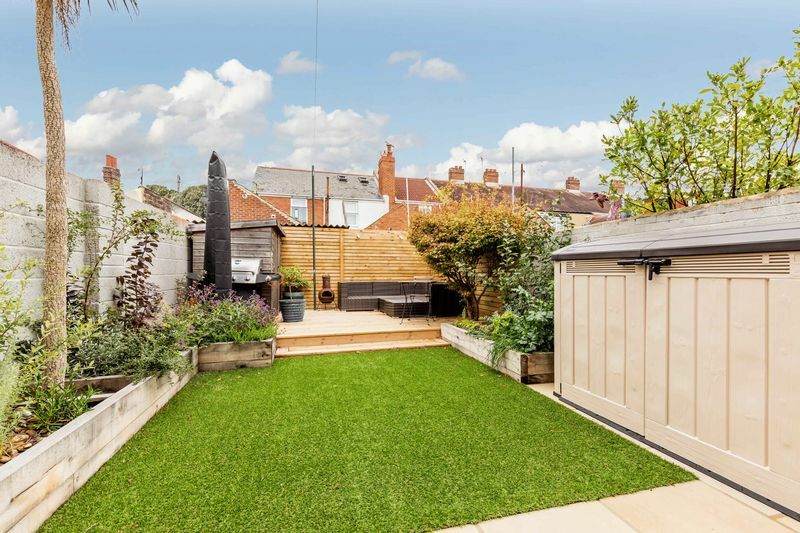 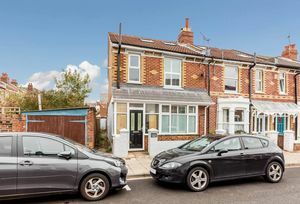 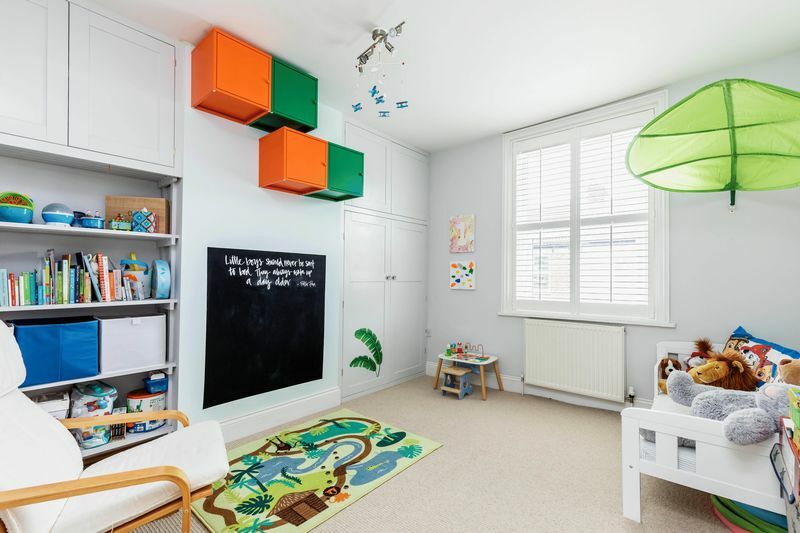 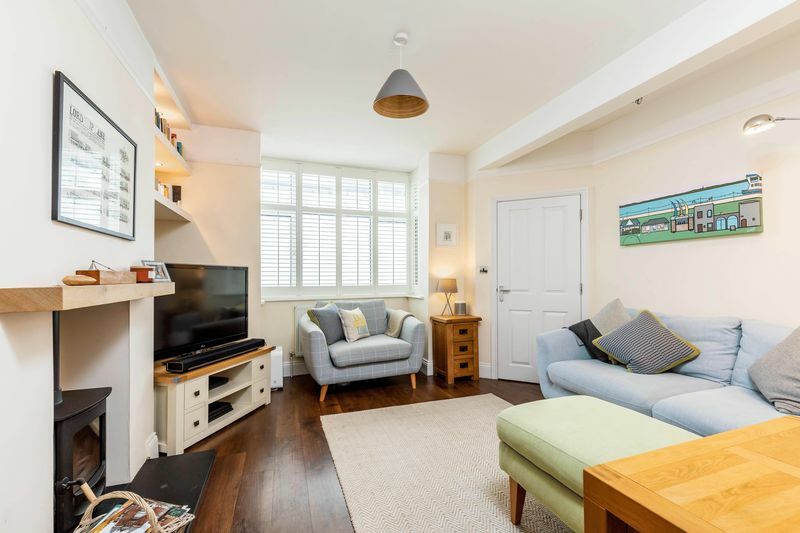 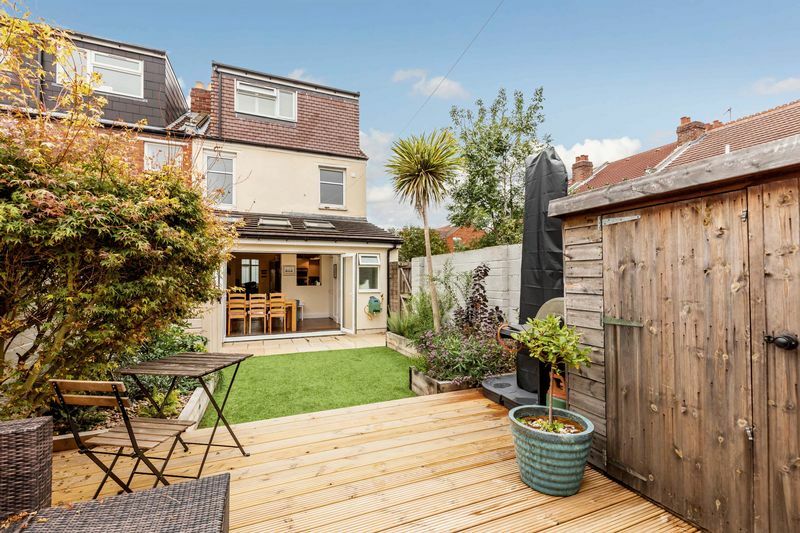 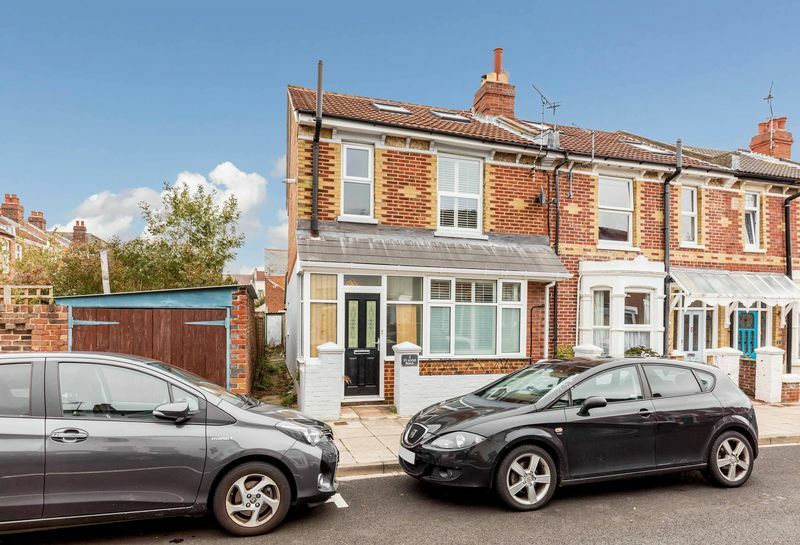 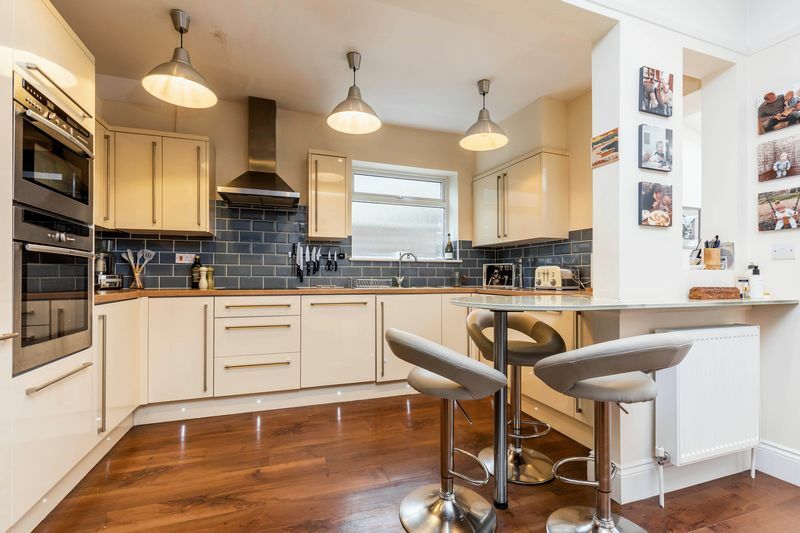 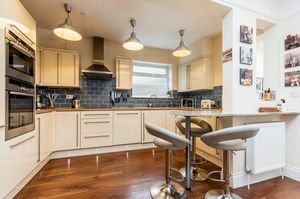 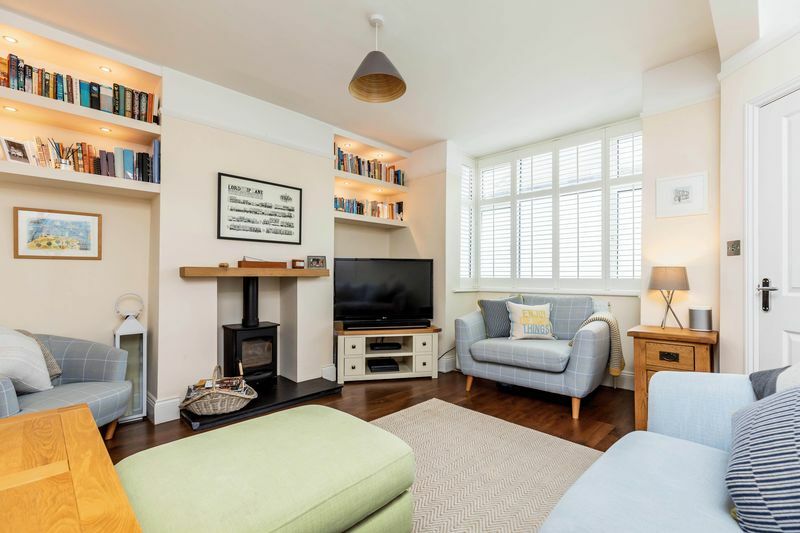 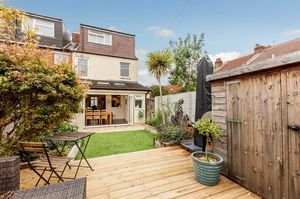 Fry and Kent are pleased to bring to the market this significantly improved three-bedroom Edwardian residence, within close proximity to Albert Road. The property is set within a horse shoe style road, so enjoys a slightly quieter outlook. 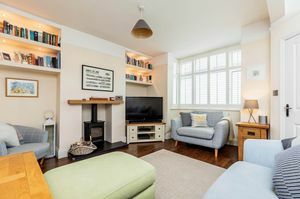 The ground floor accommodation boasts a living room featuring a multi fuel stove and an open-plan kitchen/ dining/ family room with bi-folding door and sky lights. 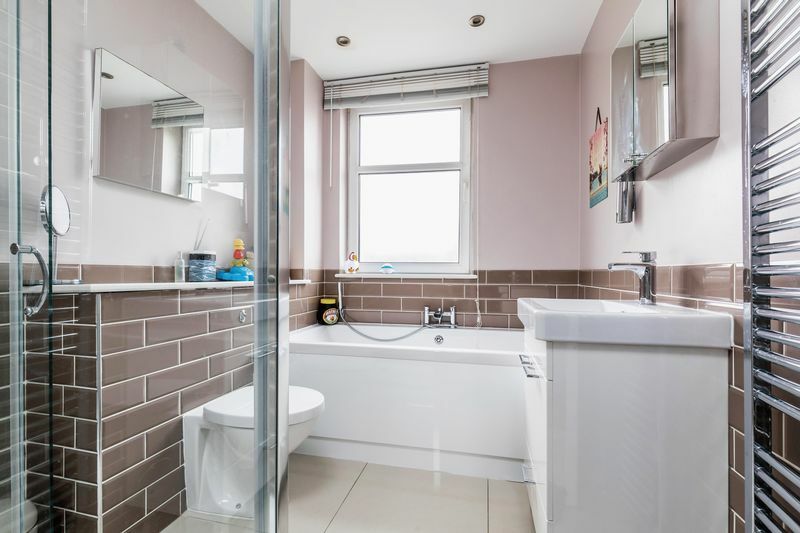 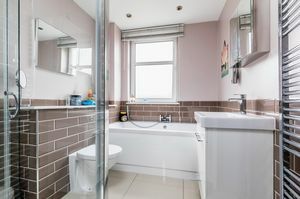 The first floor comprises of two bedrooms and a newly fitted four-piece bathroom. 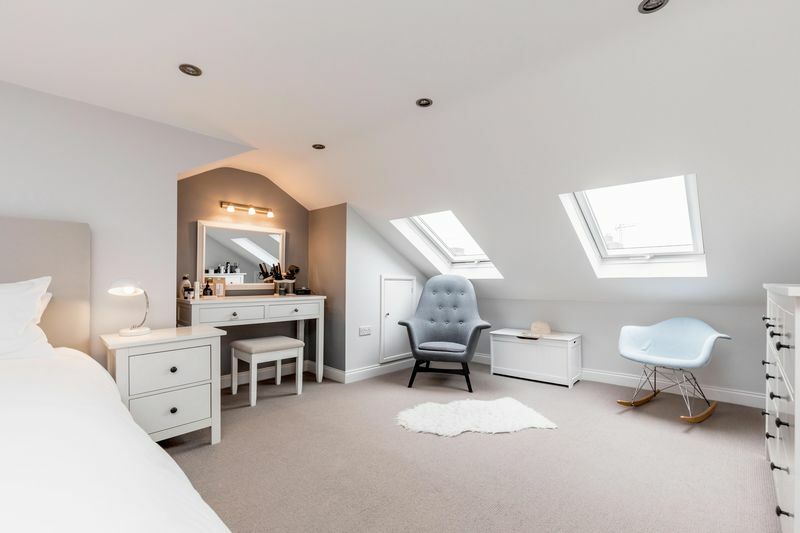 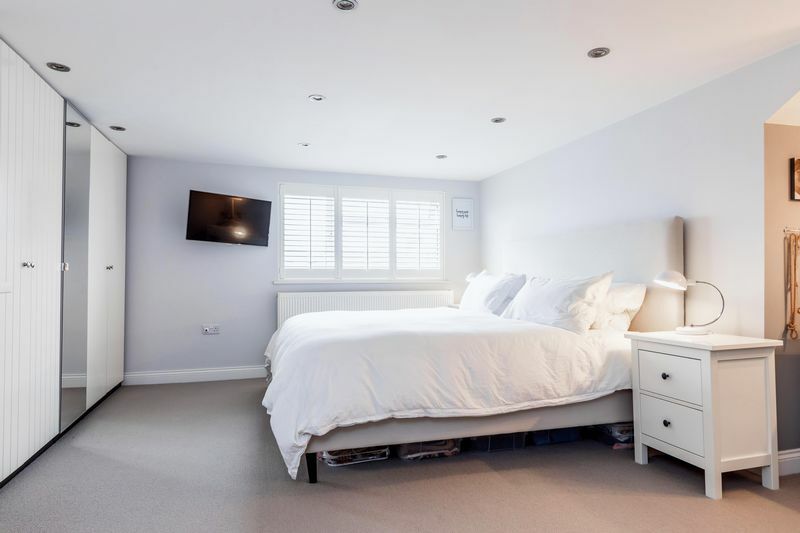 The loft has been professionally converted and extended to provide an outstanding master bedroom. 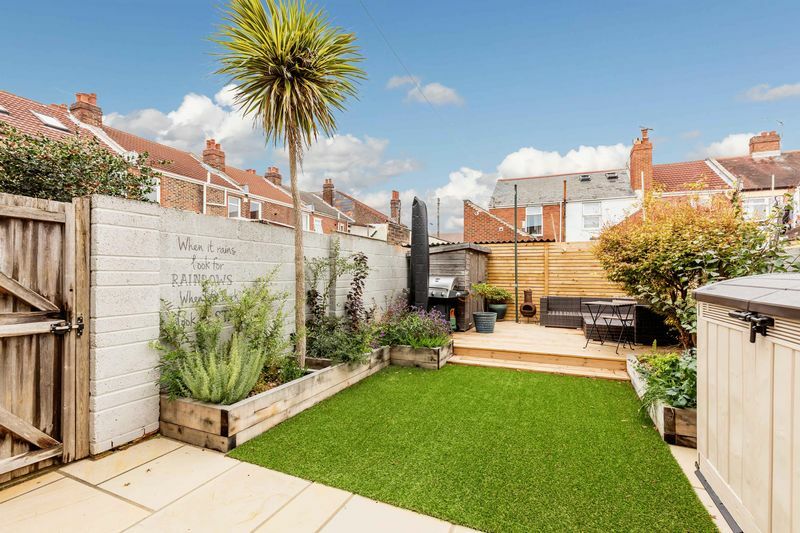 Externally, the professionally landscaped rear garden has been designed with seating areas, raised flower borders and artificial lawn. 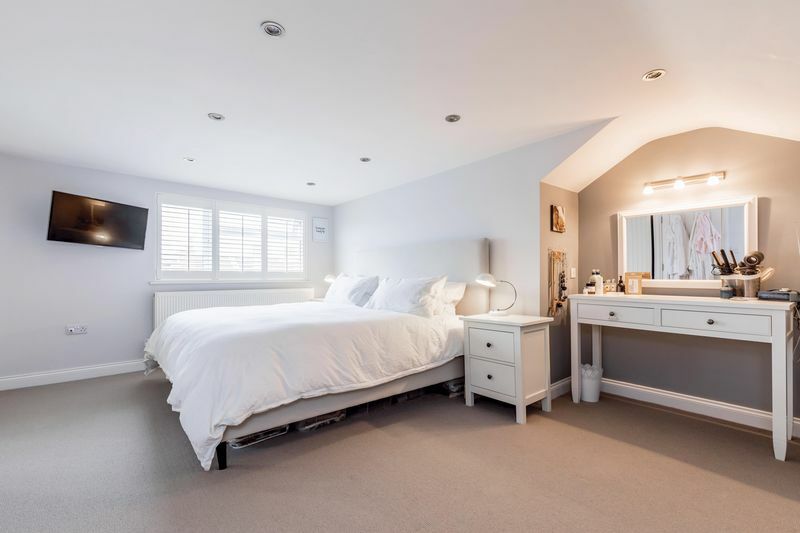 We highly recommend viewing to see what this home has to offer. 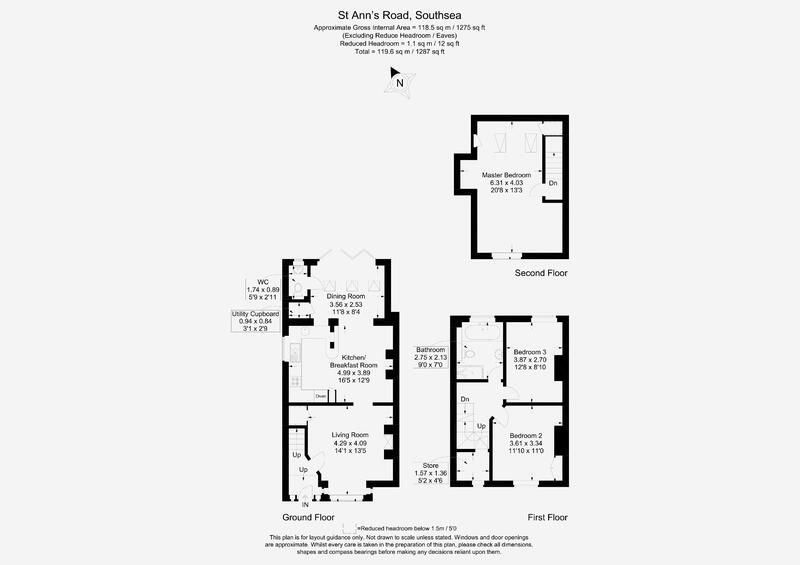 Please contact us to arrange your allocated appointment.